We are a leading private physiotherapy and sports injury clinic in the North West with conveniently located clinics in Manchester city centre and David Lloyd Warrington and Knowsley. Our mission is to provide the quality service that you deserve by getting you back to the things you love. It is our experience in elite sport and an extensive background in the private and corporate sectors that really sets us apart from the rest, so you know that you can expect the highest level of care every step of the way. The Physio Lounge team is holistic. 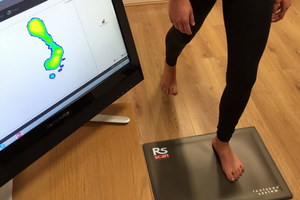 This means that our patients are at the centre of everything we do, allowing our therapists to provide an accurate diagnosis and individualised rehabilitation plan. Our results speak for themselves, but feel free to take a look at our patient testimonials. Sam qualified with a BSc (Hons) in Physiotherapy in 2014 from York St John University. After a brief stint in the NHS Sam specialised in MSK and Sports Physiotherapy applying his trade in the world of professional Rugby Union at Cardiff Blues, Gloucester Rugby and the Wales 7’s. Most recently Sam has been working in Rugby League at Widnes Vikings before deciding to join The Physio Lounge in 2018. 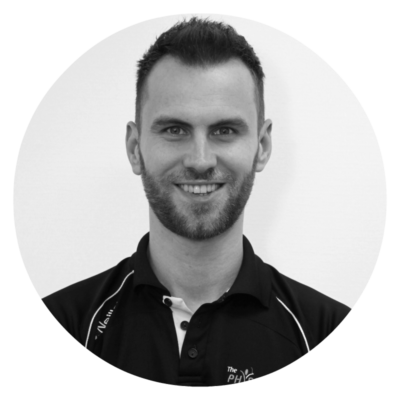 From his time in professional sport Sam has developed a wide range of treatment approaches with excellent skills in manual therapy, massage and IASTM. 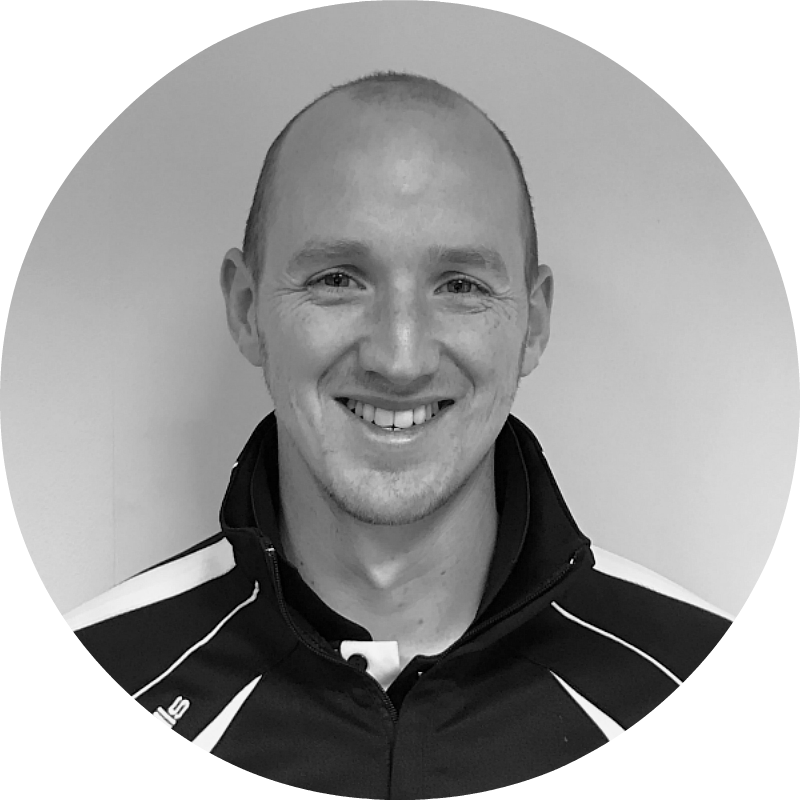 Sam has been lucky enough to work under some of the most respected Physiotherapists and S&C coaches in sport and has developed his methods of sport specific rehabilitation and screening to a very high level. Sam has a keen interest in the world of Strength and Conditioning and aims to start an MSc in Sporting Biomechanics and become a qualified Acupuncturist in the near future. Paul qualified as a physiotherapist in 2009 with a BSc (Hons) from Manchester Metropolitan University and began his career working within the NHS. Here he was able to learn from other health professionals while working in different health care setting, including Orthopaedics, Musculoskeletal Outpatients & Intensive care rehabilitation. Since leaving the NHS, Paul has gone on to work with several elite sports teams including St Helens RLFC, Widnes Vikings RL & Warrington Wolves RLFC. His current role as Head of Academy Sports Science & Medicine at Wigan Athletic FC requires helping athletes recover from injury and help improve their overall physical fitness to enhance their performance. Paul has gone on to develop his skills via attending a Post graduate diploma in Musculoskeletal Medicine and is also qualified in Acupuncture with registration with the Acupuncture Association of Chartered Physiotherapists (AACP). Paul has a drive for continual professional development & research and has recently begun a Masters qualification with Salford University. This will enhance his skills, knowledge and ability in the area of Sports injury and rehabilitation. Emma qualified with a BSc Hons in Physiotherapy from Northumbria University in 2013. Emma has been part of the NHS since she has graduated and worked in different fields such at orthopaedics, musculoskeletal, illizarof frames and women’s health. 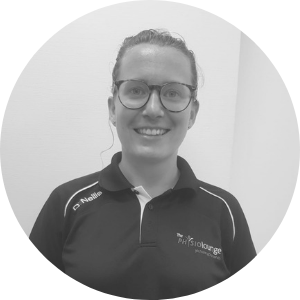 As well as her time in the NHS Emma has a passion for sport and late stage rehabilitation and has worked with sports teams with acute injuries for Liverpool University athletic union for 3 years. Emma has a keen interest in Pilates and has completed her level one matwork and currently teaches two classes a week in the NHS and can offer 1:1 Pilates assessments. Emma is hoping to go on to complete the remainder of her Pilates matwork qualifications within the next year. Craig qualified as a physiotherapist in 2007, with a BSc (Hons) from the University of Central Lancashire. 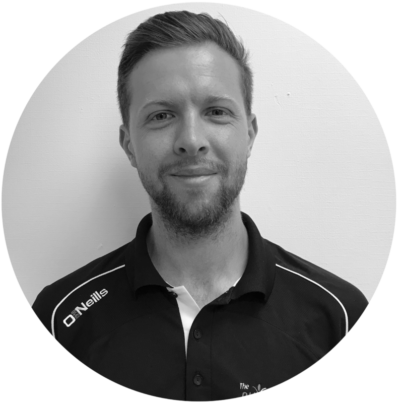 During his 10 years as a chartered physiotherapist, Craig has specialised in musculoskeletal and sports physiotherapy. Working closely with teams such as Millwall FC, Preston North End FC, St Helens RFC, and England Knights RL has provided Craig with a wealth of experience regarding sports injury and rehabilitation. In addition to this, Craig has developed exceptional manual therapy skills through his extensive work in private practice throughout the North West. 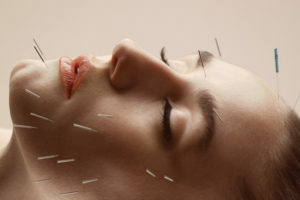 Craig is a qualified acupuncturist with the Acupuncture Association of Chartered Physiotherapists (AACP) and is highly skilled in numerous physiotherapy treatments, including manual therapy, massage therapy, IASTM, sport-specific rehabilitation, sport screening and vestibular rehabilitation therapy. He has recently completed an MSc in Sports Physiotherapy with the University of Bath, which has lead to a Gold Accreditation with the International Federation of Sports Physiotherapists (IFSP). This qualification has served to further increase his knowledge and understanding of sports specific injuries and their treatment. As owner of The Physio Lounge, Craig is passionate about customer service and is heavily involved in therapist training to ensure a high standard of care for all of our patients.